1921 During reconnaissance for a mission site, Rev. 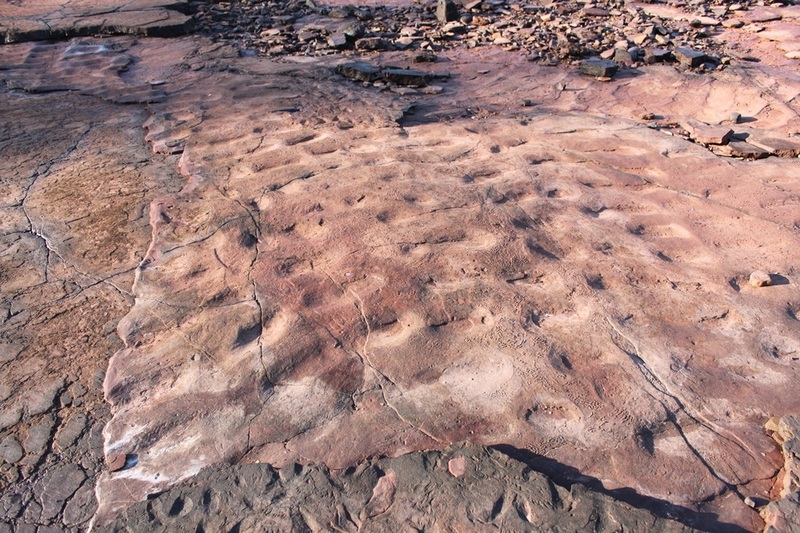 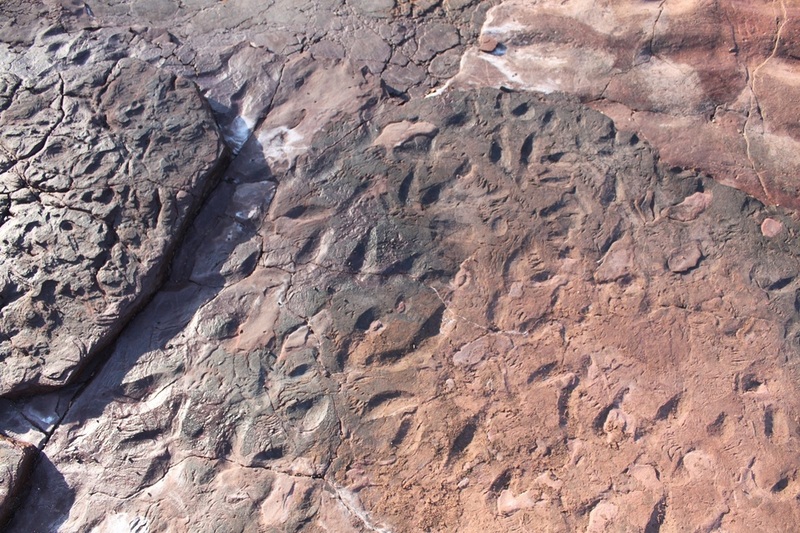 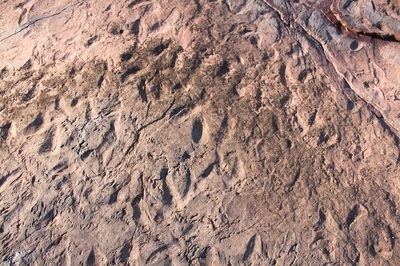 Jennison was given pieces of ashphaltum by Elcho Islanders. Jennison showed specimens to crew of Govt. auxiliary Lugger the John Alice and they reported the find to Darwin. 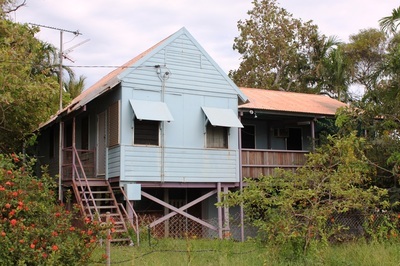 1921 Methodist Missionary Society obtained lease of 200 sq. 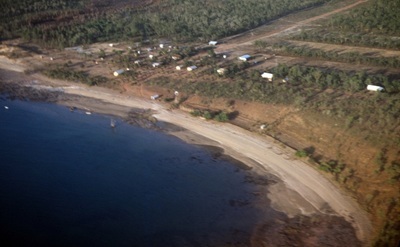 miles of Elcho Island. 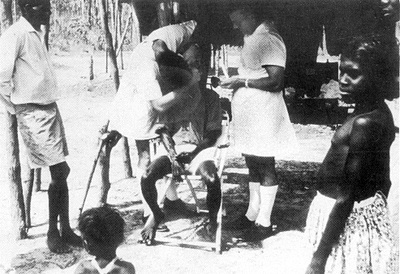 24th October 1921 - Dr. S.E. 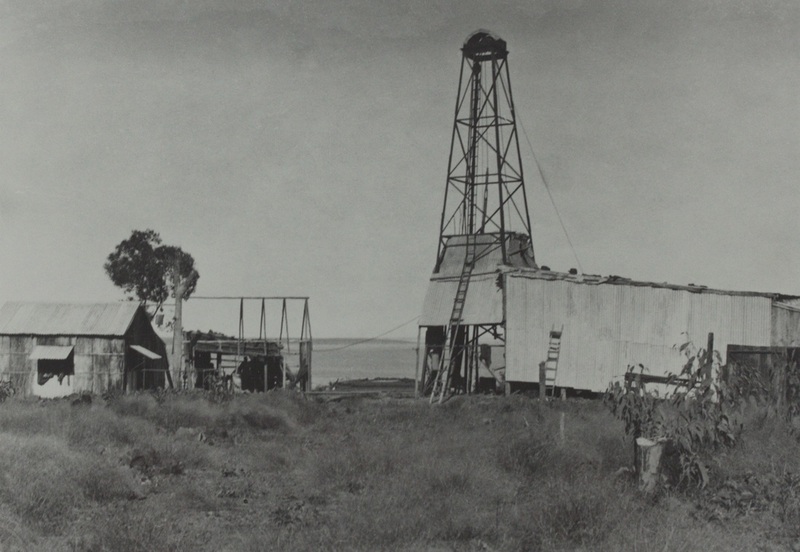 Hill (dentist) formed a syndicate and lodged an application for a Mineral Oil & Coal Licence over Elcho Is. 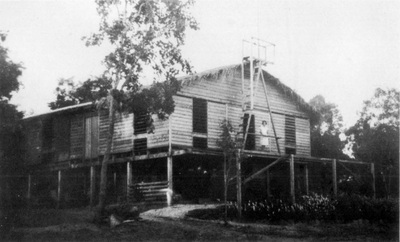 Monday 1st May 1922 - Rev. 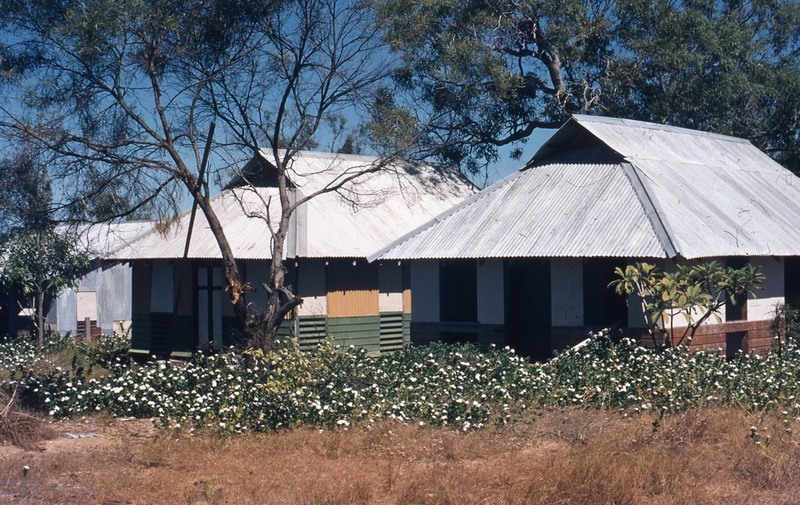 Jennison & wife land at Elcho to start 1st Methodist Mission in East Arnhem Land. 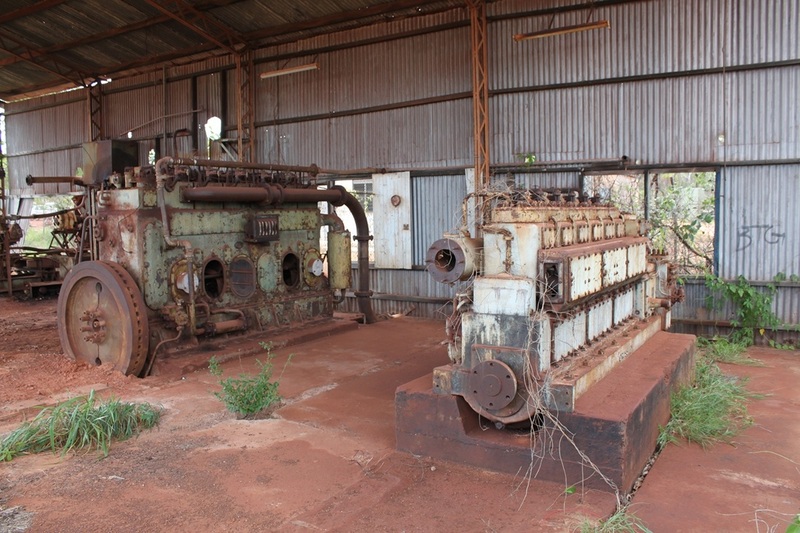 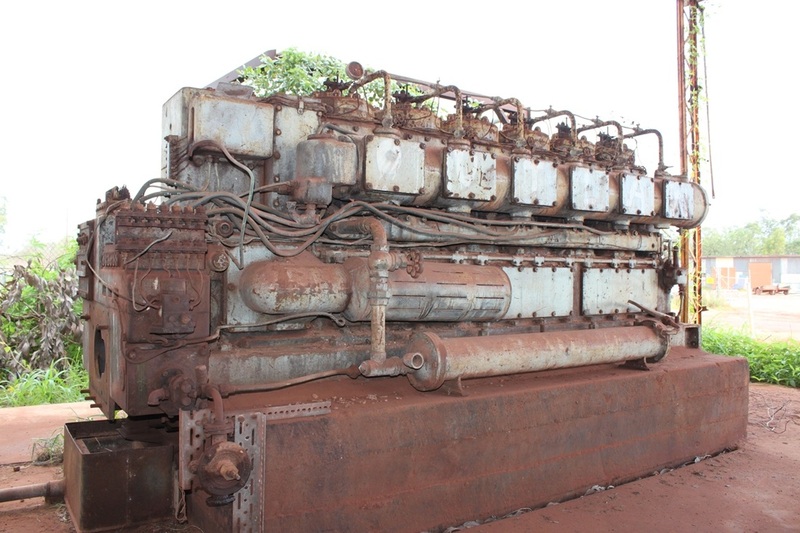 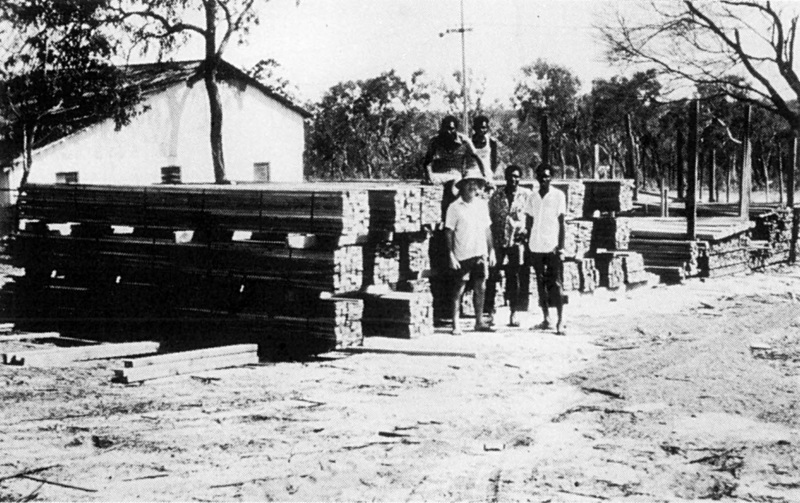 1923 The Elcho Island Naphtha Petroleum Company Limited began drilling “within sight of the Mission house”. 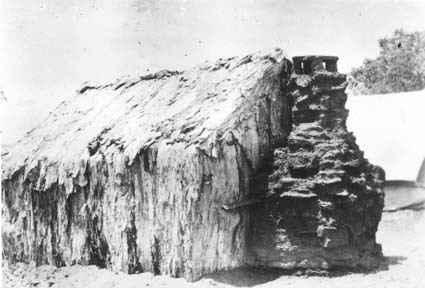 1923 Elcho Mission & relocates buildings to Milingimbi under Rev. 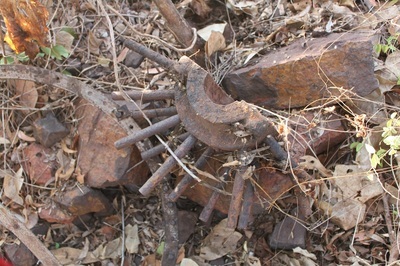 Watson who left Milingimbi 1926 & died in 1946. March 1926 drilling ceases at Elcho. 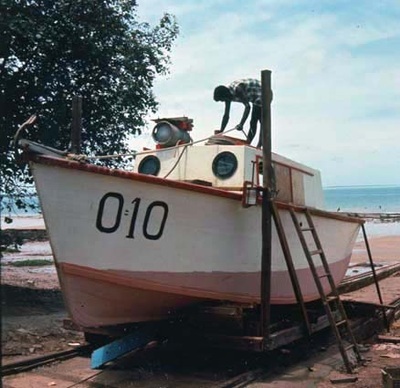 Monday 3rd August 1942 mission lugger Larrpan (Morning Star)& punt carrying tractor loaded at Milingimbi for move to Elcho Is. Saturday 8th August 1942 lugger evacuated Ella Shepherdson, equipment and people from temporary war hideout camp Wurralnura up Woolen River - 10 miles from Milingimbi. 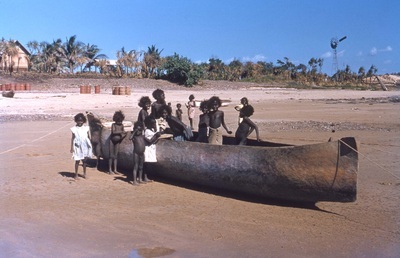 End August RAAF Gannet crashed on Gurrumurru floodplain and began 33 Days raft by crew to Elcho where rescued by aboriginals. 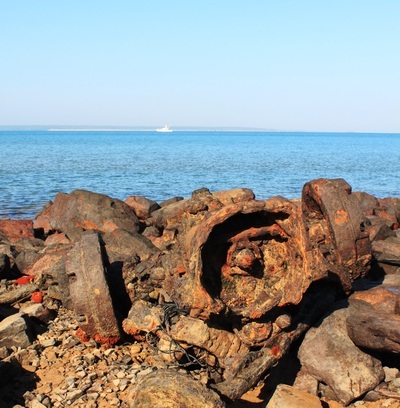 22nd January 1943 HMAS Patricia Cam bombed by Japanese flyingboat which landed and picked up Missionary Rev. 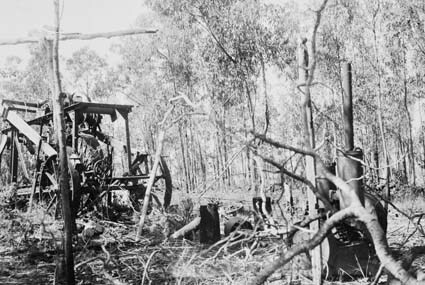 Len Kentish who became the only Australian captured in Australian home territory during the war. 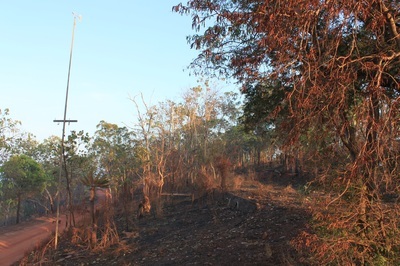 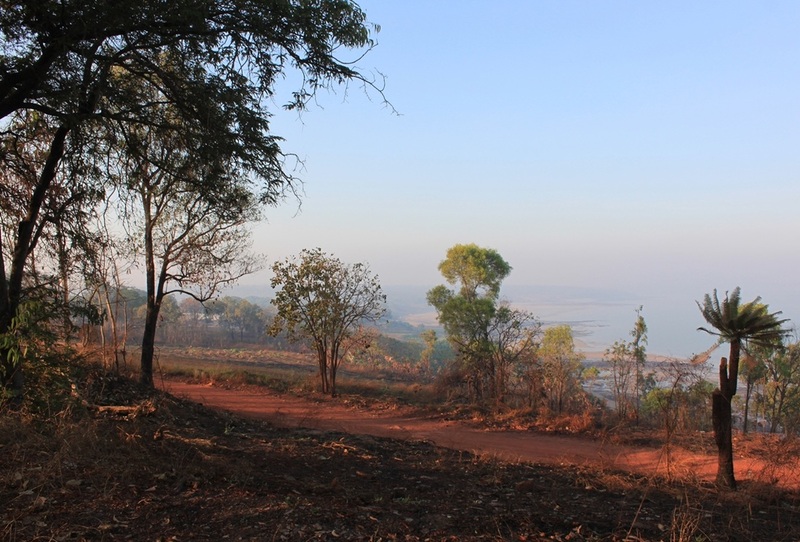 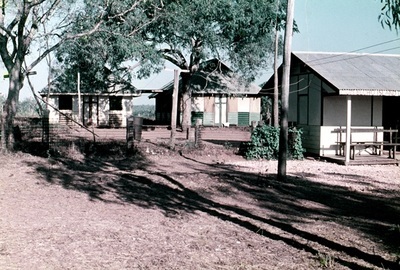 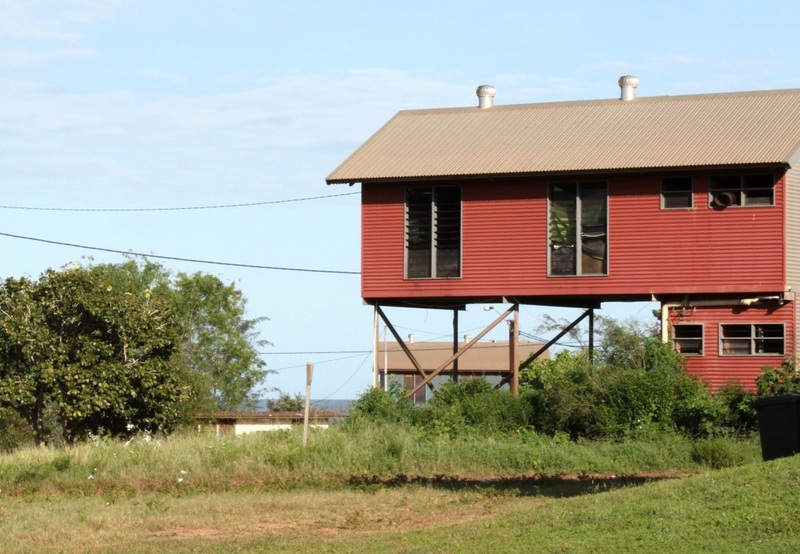 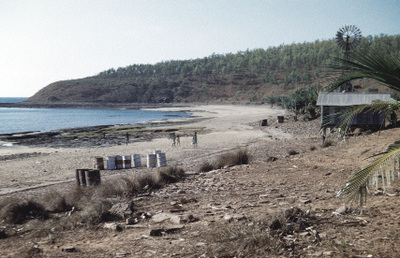 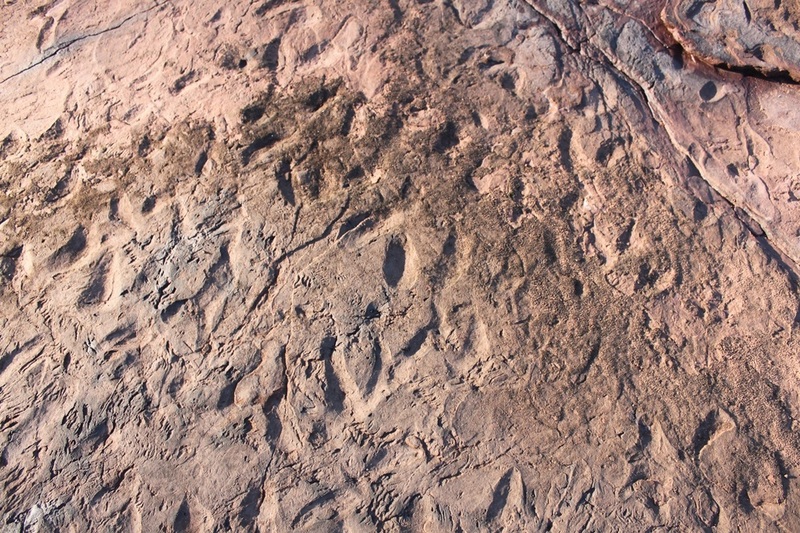 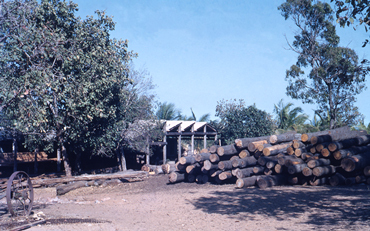 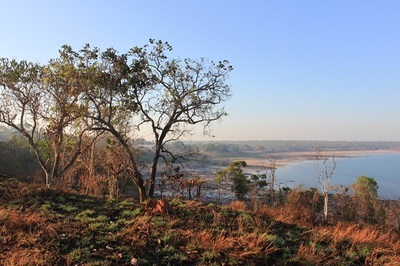 Galiwin’ku operated as a mission settlement until 1976 when Arnhem Land became Aboriginal freehold under the Aboriginal Land Rights (Northern Territory) Act. 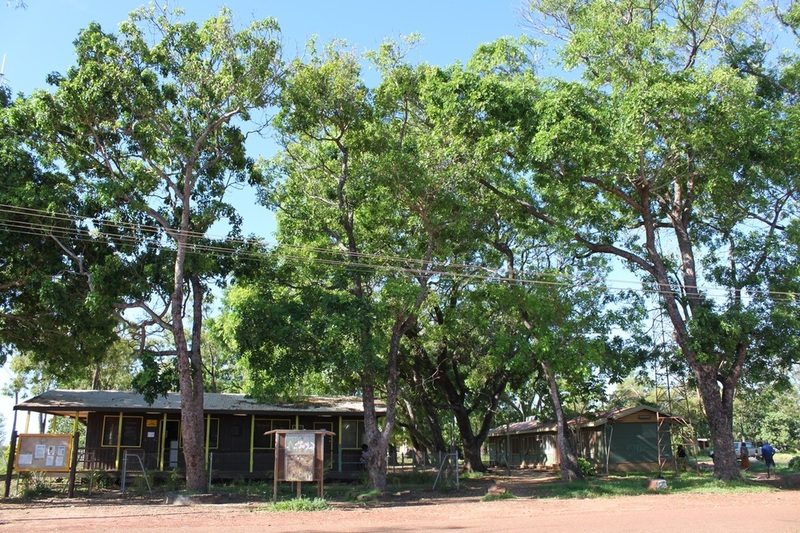 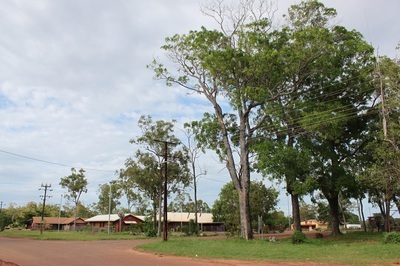 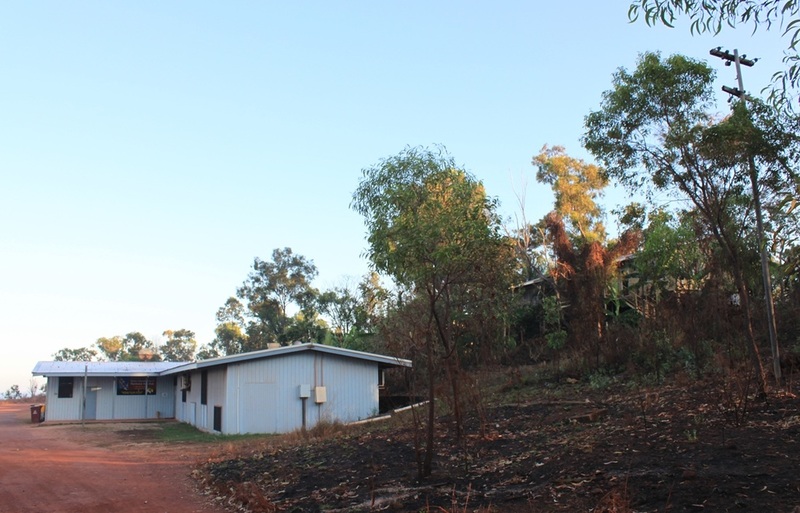 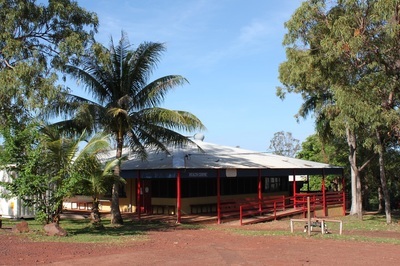 Galiwin’ku Village Council was formalised as Galiwin’ku Community Incorporated in January 1976 - it was subsequently recognised as a Community Government Council under the Northern Territory Government legislation. An NT Local Government Reform program saw the East Arnhem Shire Council established on 1 July 2008. 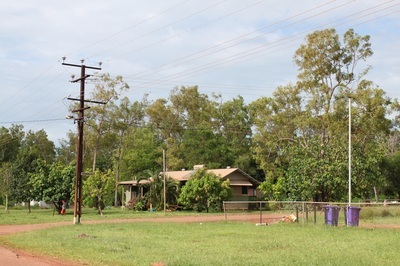 Of the Shire’s 12 Councillors, three represent the Gumurr Marthakal Ward in which Galiwin’ku is located. 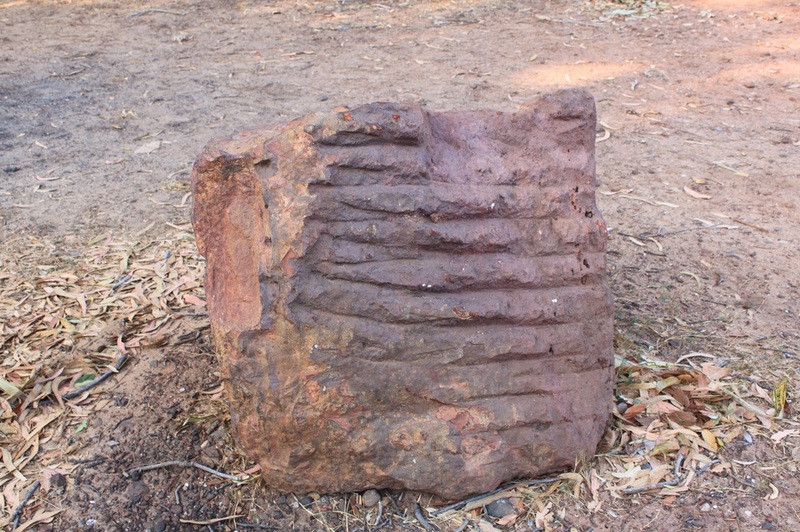 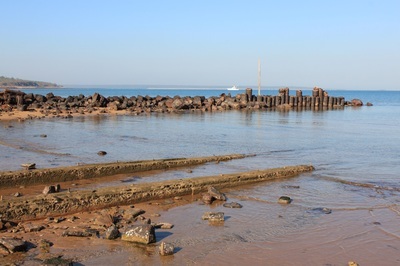 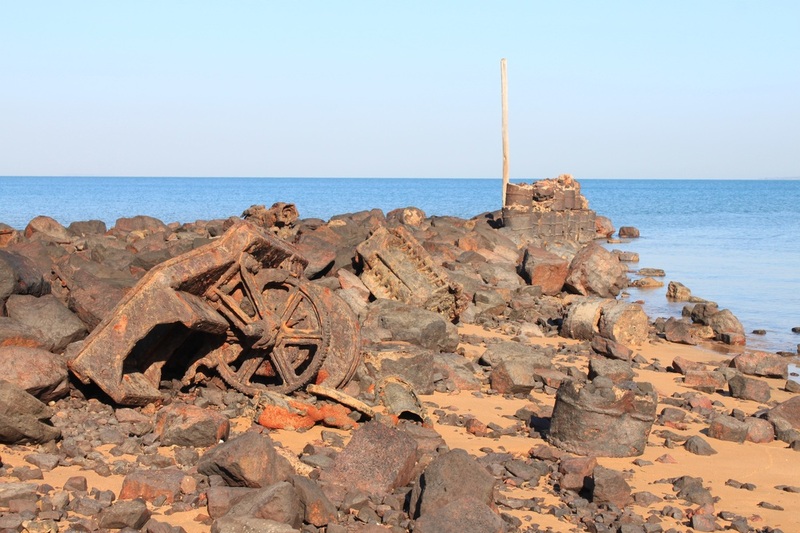 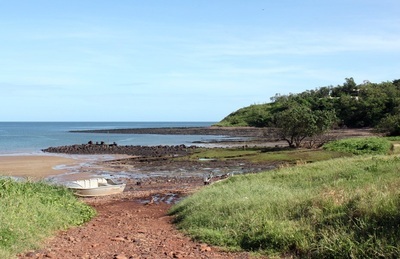 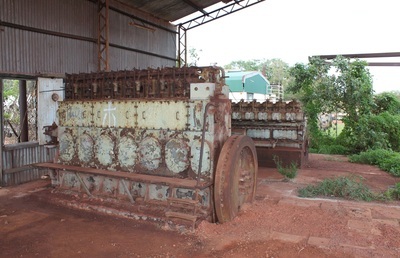 During the mission era Yolngu people managed a thriving fishing industry, a sawmill, vegetable and fruit growing, a mechanical workshop, brickworks and a bakery. People in Galiwin’ku look back to this time with great pride and ask "when can this happen again”. 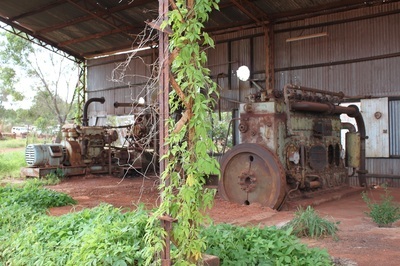 Over the years these industries have closed as successive waves of Government initiatives have broken on the island. Population has shown strong & consistent growth far outstripping infrastructure, employment or economic development.